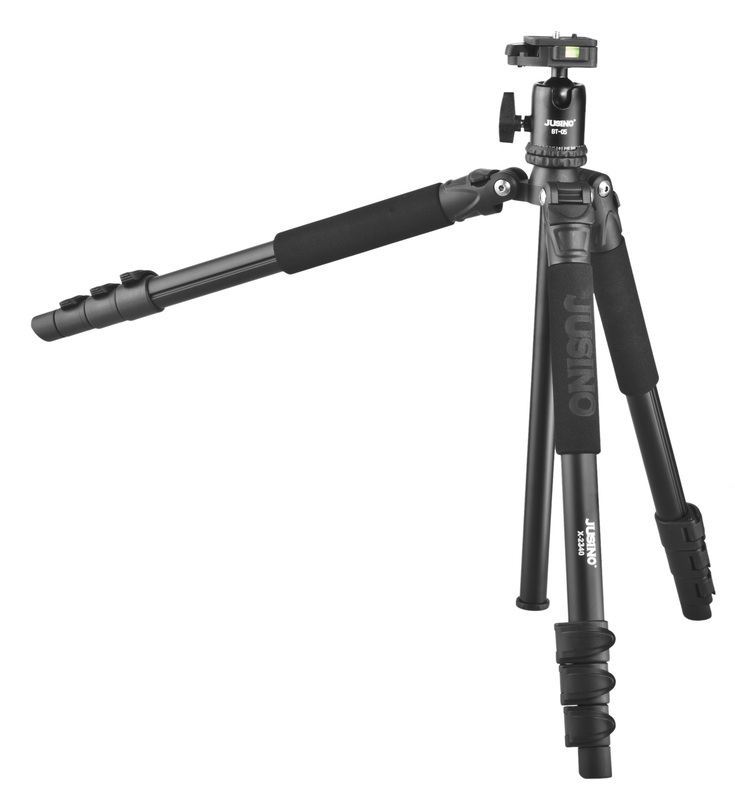 The Jusino X-2340 is a semi-professional aluminium tripod perfect for photographers who need rock solid support with small DSLR and compact camera setups. 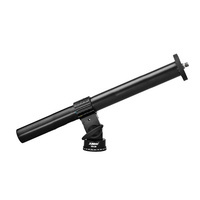 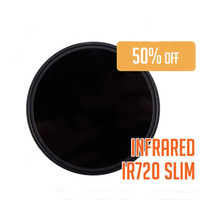 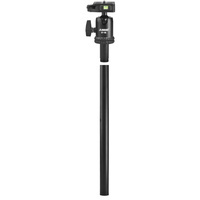 It weighs only 0.93kg making it light and portable, with a maximum height of 152cm and a minimum usable height of 13cm. 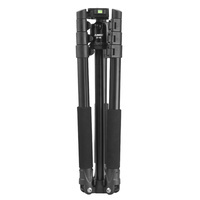 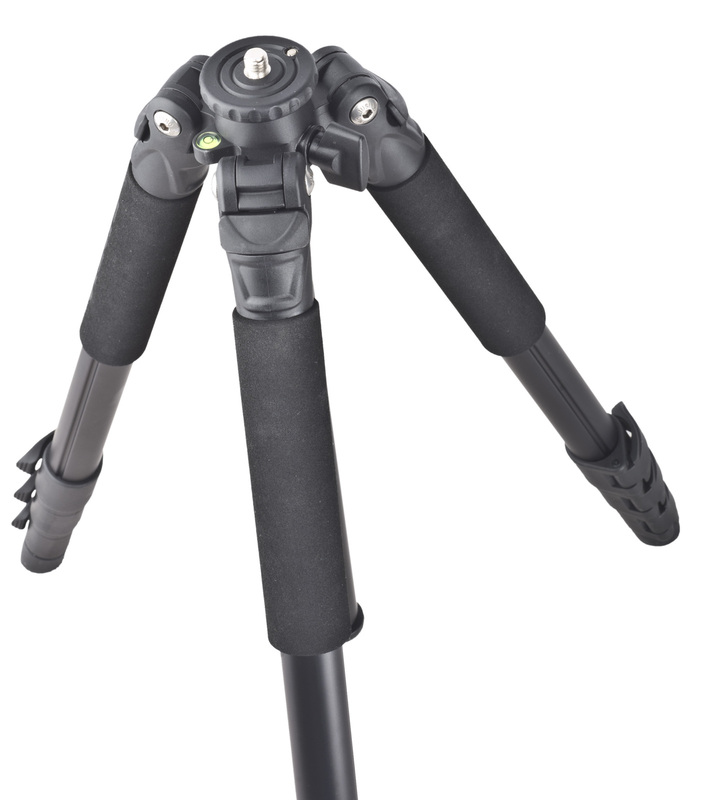 The lever-locking mechanism on each leg make it quick to set-up and tear down, and it folds to a compact 46cm. 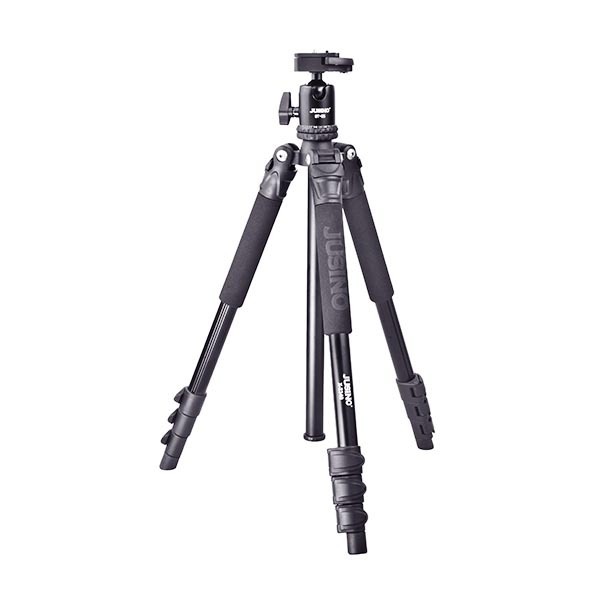 The tripod can hold a maximum load of 4kg, perfect for small DSLRs and lightweight micro four-thirds cameras. 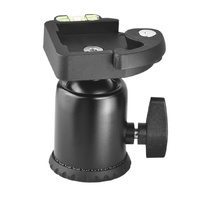 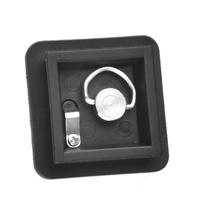 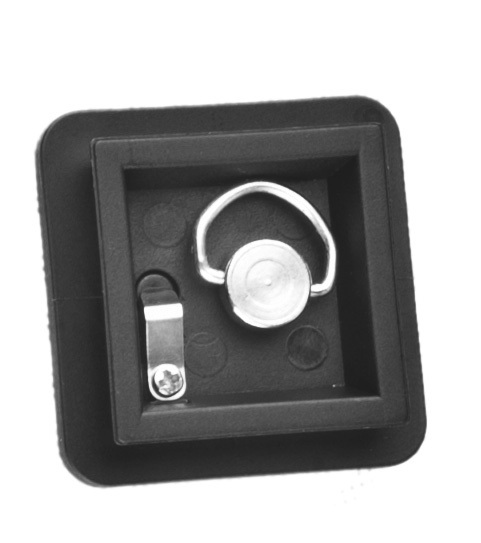 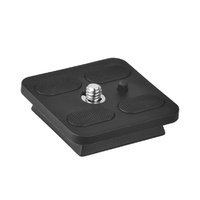 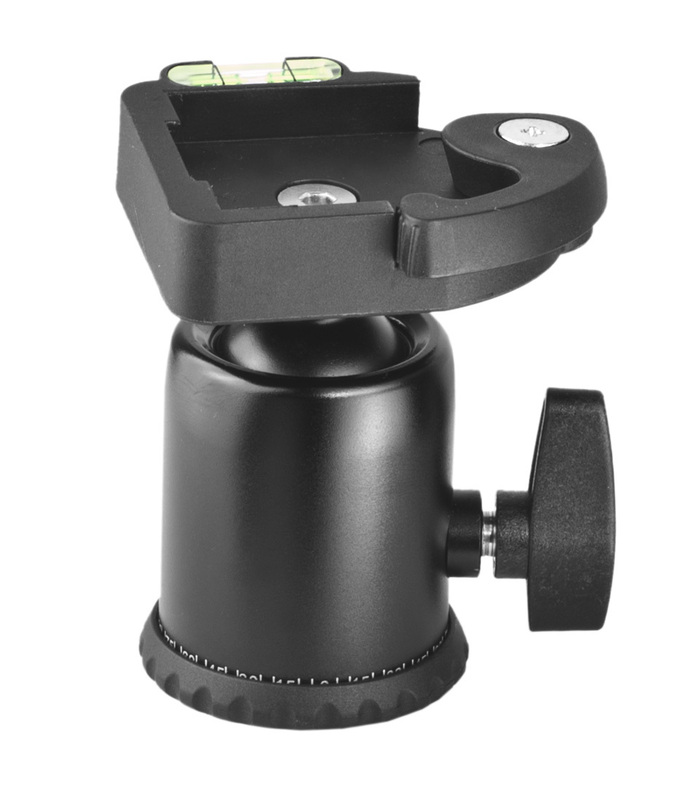 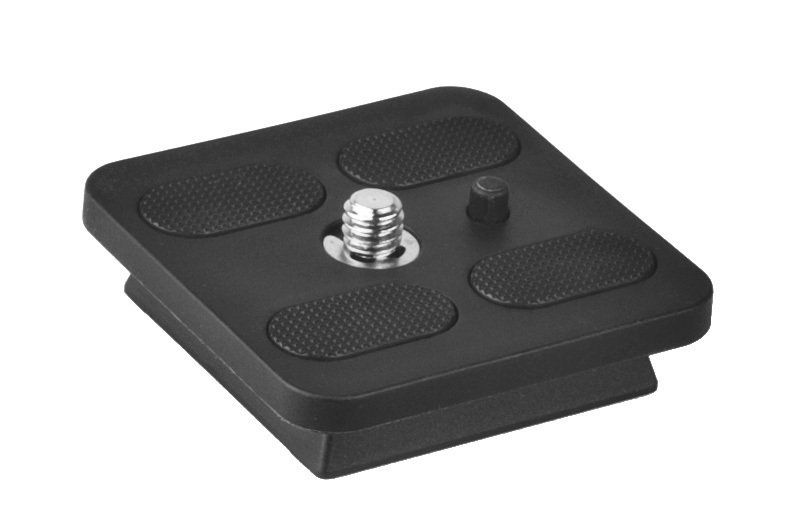 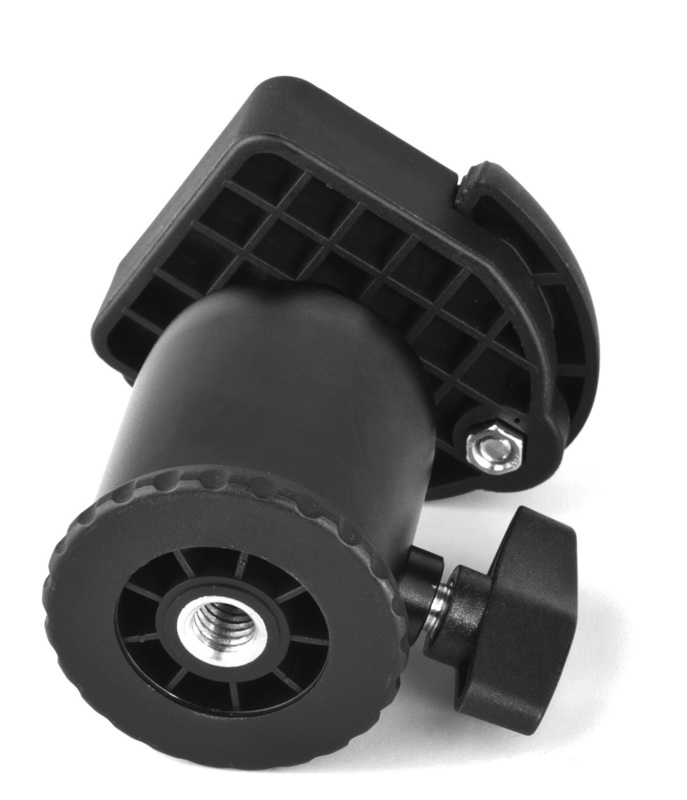 Included in this kit is the BT-05 Ball Head, with a single-knob locking system for quick and secure stability. 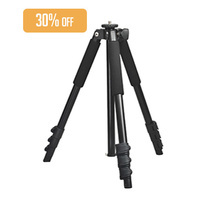 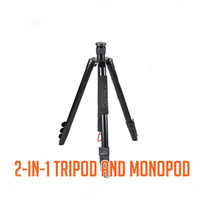 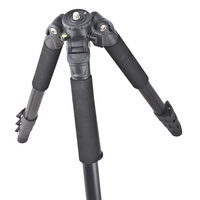 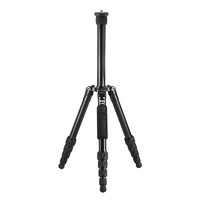 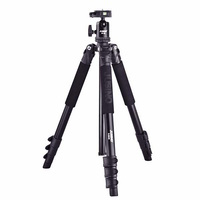 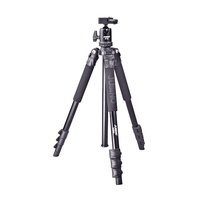 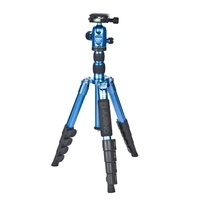 Aluminium tripod Weighs only 0.93kg Light and portable. 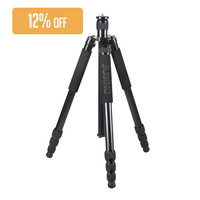 Minimum usable height of 13cm. 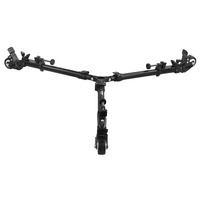 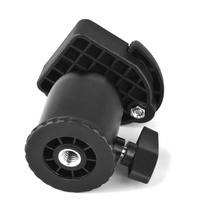 Hold a maximum load of 4kg Included in this kit is the BT-05 Ball Head. 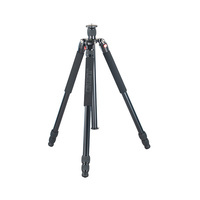 4 Sections Maximum height of 152cm, Minimum 13cm.